Energy Efficient Roof CoatingsLong Term Protection. Stops Leaks. Saves Money. As a local roofing company in Oklahoma City, we've been happily servicing commercial roofs for more than 20 years. Our team of expert roofers specialize in repairing and installing commercial roofs on any size facility. 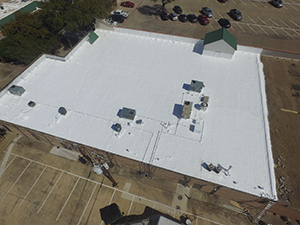 We can often extend the life of your building’s roof for many years to come through affordable solutions like spray foam or roof coatings. Call us today for an estimate. We'd be happy to do it! Schedule an estimate today and let our roofing company help you find the best solution for your commercial roof. We’d be "happy to do it!" 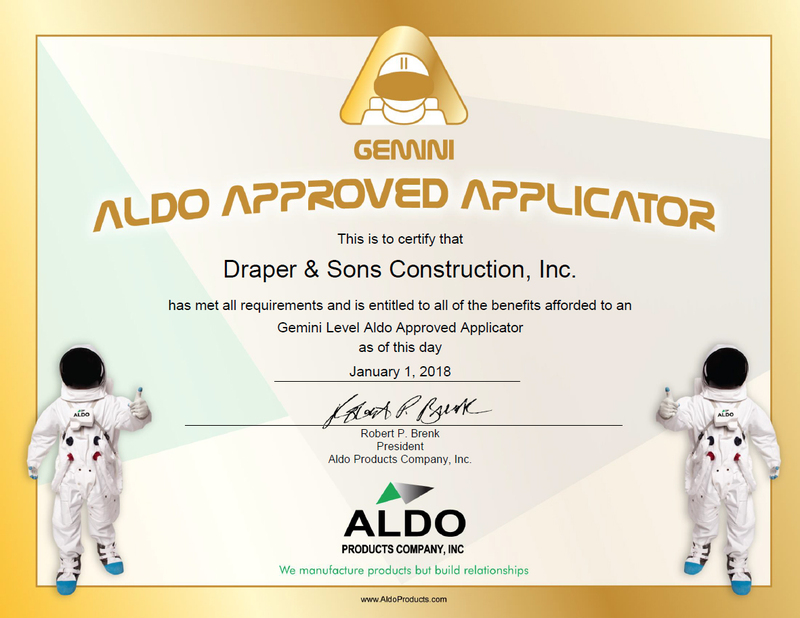 We are the leaders in commercial roofing in OKC for a reason! Licensed and insured, we’re able to service nearly all types of roofs. If you’re looking to repair or replace your existing roof, or install one on a new property, don’t hesitate to reach out to our expert staff for help. 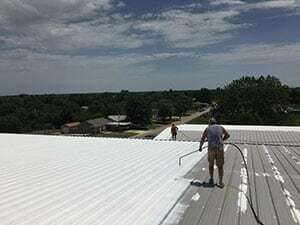 Our roofers are well-trained on all types of commercial roofs and have decades of experience providing excellent service. Our priority has always been to exceed your expectations, and that means doing a great job on each and every project, with a smile. Some of the commercial properties we work on include: warehouses, plazas, churches, malls, office buildings, and more. 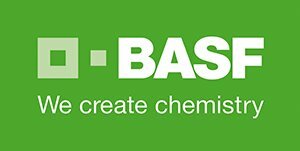 Whether your roof is modified bitumen, coal tar, asphalt, gravel, metal, TPO or EPDM, we’ve got you covered! Protecting your investment is important to us, and we always do what is best for our customers. Oftentimes that means repairing your current roof, but we can also save you further hassle through a roof replacement when the time comes. Reach out to our friendly pros next time you’re looking for a commercial roofing company in OKC. We’d be "happy to do it!" Applying a roof coating to your commercial roof can make it good as new for as many as 10 years or more. If you’ve been having problems with your roof (damage, leaks, etc. ), there’s a good chance you don’t need to replace it just yet. Let our roofing company save you thousands with a roof coating. Prevent further damage to your structure and save heavily on your utility costs at the same time! The manufacturer we generally recommend is Aldo, an industry leader in eco-friendly and affordable solutions. We offer estimates on all of our commercial roof coating services, call to schedule yours. 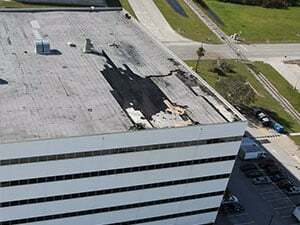 Has your building suffered from hail damaged after one of our all-too-frequent storms? We are the insurance restoration specialists you’re looking for. Our certified specialists will take care of the entire repair process from beginning to end, working directly with your adjuster. You will be informed of the progress every step of the way. You have enough to worry about, without adding your damaged roof to that list! Our staff have more than two decades of experience in repairing roofs, so make sure we’re your first call for that post-storm inspection! 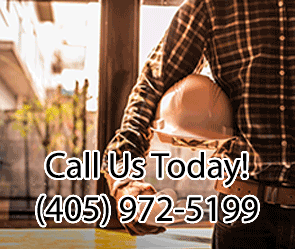 When you need a commercial roofing company in Oklahoma City or any surrounding areas, make Draper Construction & Commercial Roofing your first call!